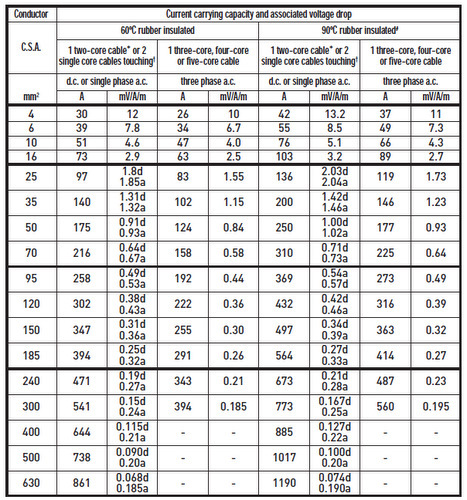 To calculate the proper power and ground cable sizes, find the ... 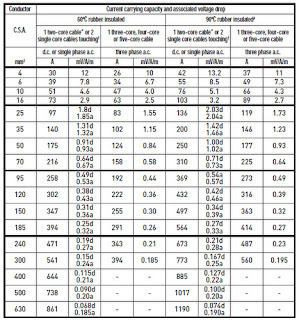 Draw figures are based on RMS Power of the amplifier with a 50% efficiency rating. sharing is better. I am happy to see this website. passion for managing your site. success may well be an inspiration to the others ..